Coffee table or stool? 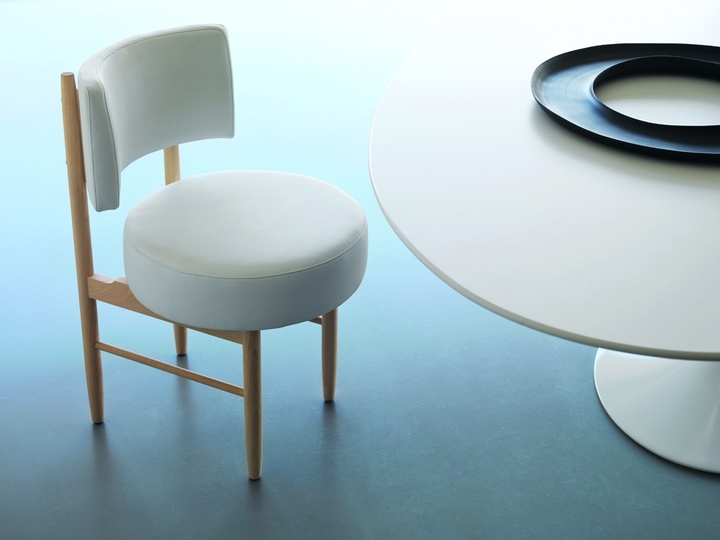 Produced by LightsOn the table / stool L09 is the protagonist of the windows winter Cortina d'Ampezzo. Presented in historical library Sovilla in the Corso Italy, is the gift 100% Made in Cortina for this Christmas.